If you like to express your individual style through your neckwear, then you will love this selection of Elite 100% silk solid color neckties by Wild Ties. The color... read more If you like to express your individual style through your neckwear, then you will love this selection of Elite 100% silk solid color neckties by Wild Ties. 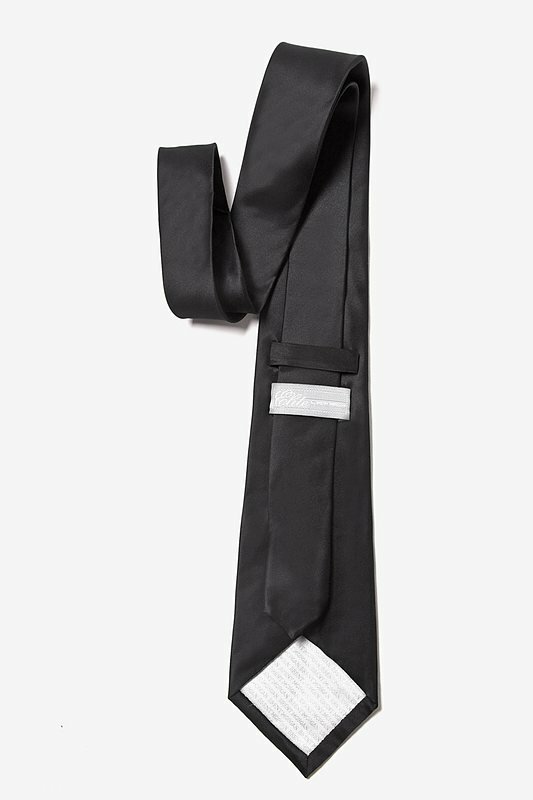 The color of this stunning hand made extra long tie is black and features the lustrous shine of satin. I really like my skinny tie very much. Beautiful tie and great quality. Perfect for prom. Thanks for your fast shipment. The packaging is beautiful as well. The tie purchase went very well. A quality product, received within the expected timeframe. I'm a happy camper. I'm a doorman on the upper east side of Manhattan. I brought a black silk tie recently. I have to wear it five days a week. I couldn't believe the quality tie I recieved. The tie is perfect match to my uniform. The tie overall is better than the black silk tie I brought from Norstrom's for $75. 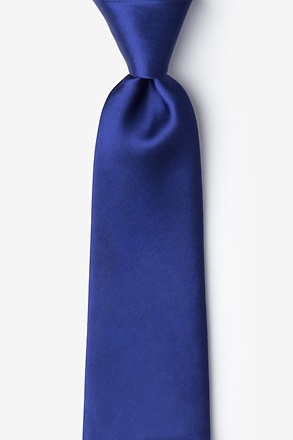 I will definitely buy future ties from ties.com. Nice material and great length. First time to order. Great experience. Very nice quality and packaging. Extra long length was perfect. Great value. 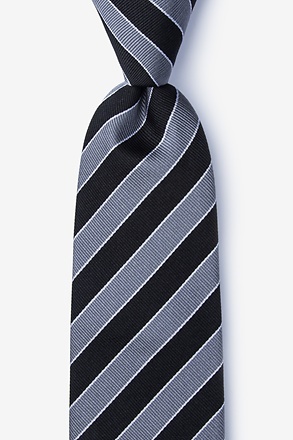 Actually this tie looked to be of better quality than the $60 ties at the big department stores. Beautiful tie! High quality for a reasonable price. I’ll be back for more. My husband loves Lucy Liu’s suits on Elementary. He’s been searching for that look for my business attire. I convinced him it’s the tie he loves. 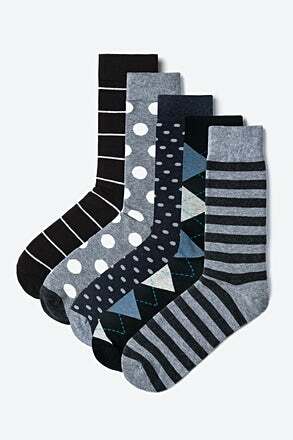 After searching several sites for the right size for a woman, I stumbled across ties.com. The selection was amazing! I bought 5! 2 inch width is perfect. Great quality and styling. 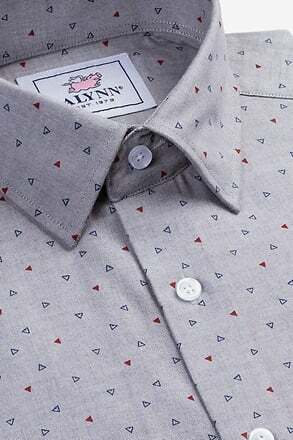 The ties are excellent quality, attractively packaged, and the company went over and above in striaghtening out a problem when Fed Ex caused complications and a big delay in receiving our purchase. Ties.com service representative was very helpful and did his best to resolve the issue and got our purchase to us as soon as he possibly could. Thank you so much for your assistance . We highly reccomend Ties.com .......but not Fed Ex. Best solid black tie ever! Great-looking tie. Got a few double-takes first time I wore (as a woman)! If you don't normally wear ties, give it a go! 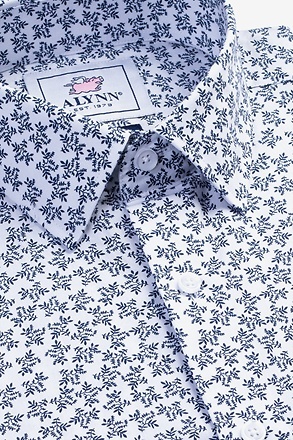 They're not tough to tie nicely, and they make a button-down look extra-professional and cool. 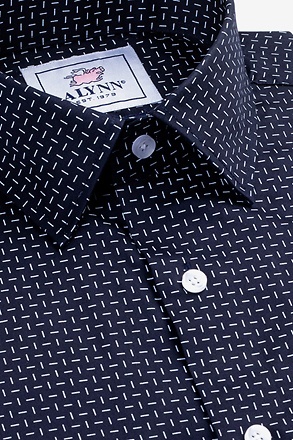 The shine on this one is subtle but kicks up the formality a notch. Bought for my son and he loves it. Exactly what I wanted. Perfect tie. Thank you. Wonderful tie i love it! If you liked "Quadrophenia", then youll dig this tie! 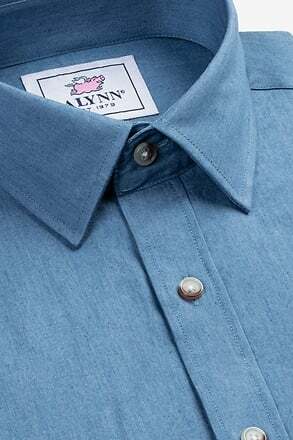 Its a decent quality silk and lays flat! Cant beat it for the price!! This was the perfect tie for a black tie optional wedding. Looks classy and sophisticated. Well made. After cutting up my Donald Trump black tie (could not stand the thought of owning one) I needed a replacement for formal wear. This was the perfect replacement. 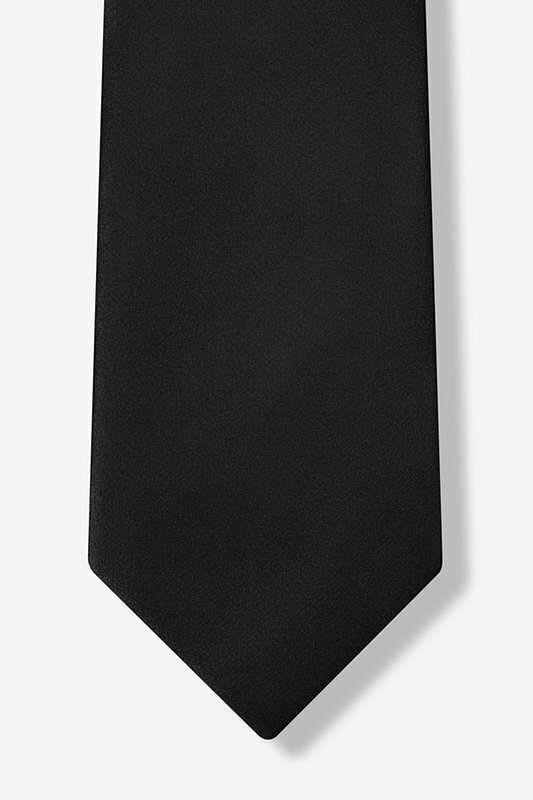 Silk black skinny tie - good quality, holds a knot well, truly an essential for any collection. Buy it; you're going to need it. I was both happy with the shipping and packaging of my new tie. 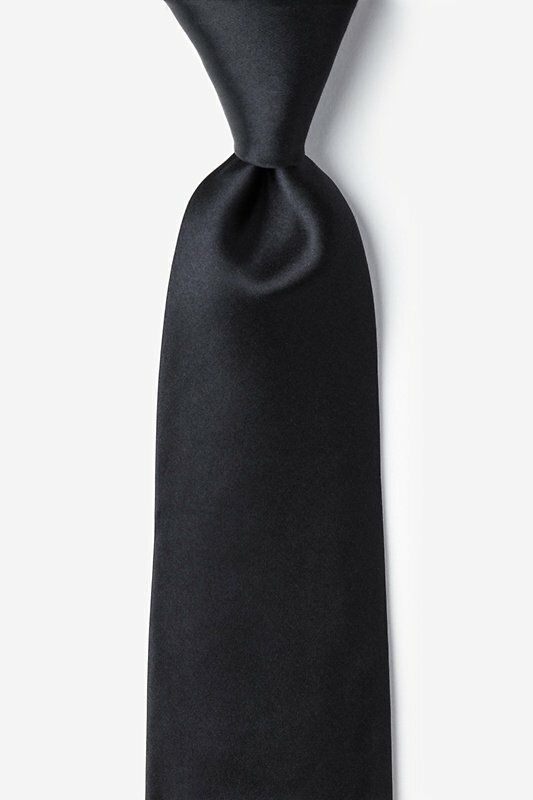 I've been in need of a black tie for awhile and while this one has a bit of a different texture than what I was expecting (very slippery) it is excellent for what it is. 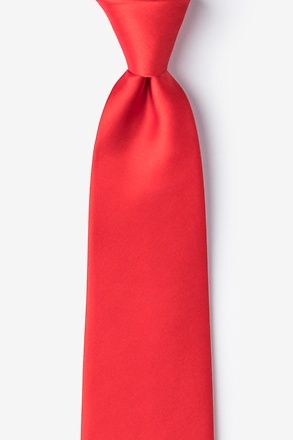 I would recommend this tie to anyone with the vest to match. I ordered these ties for my daughter's wedding. The groom and groomsmen looked amazing in them. 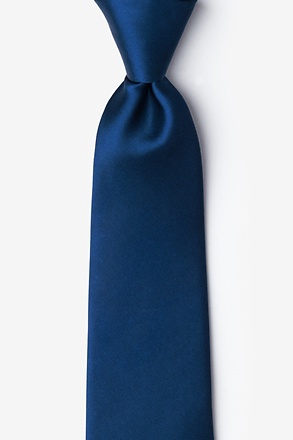 Ties.com gets an excellent from me on quality, price, delivery, and communication. I will definitely use them again. The tie arrived on time as expected, and it was exactly as it had been advertised. I am quite pleased with my purchase. For the price, this black tie cannot be passed up. You can tell from the material that it is a great value. Wonderful value all the way around. I'm a little larger than the average guy so not all skinny ties look good on me. I think this this the best looking tie. I think I finally found the right width. I'm invited to a black-tie event. I hope this is what they mean... lol. I tied it on. Feels very smooth and has a nice shine to it. I hink it will look nice at night. Good price for the quality. Will be back to buy more. The tie is a little short for me (I'm 6'3). Thanks for shipping fast. Solid tie. Good build quality and it was just the size I wanted. 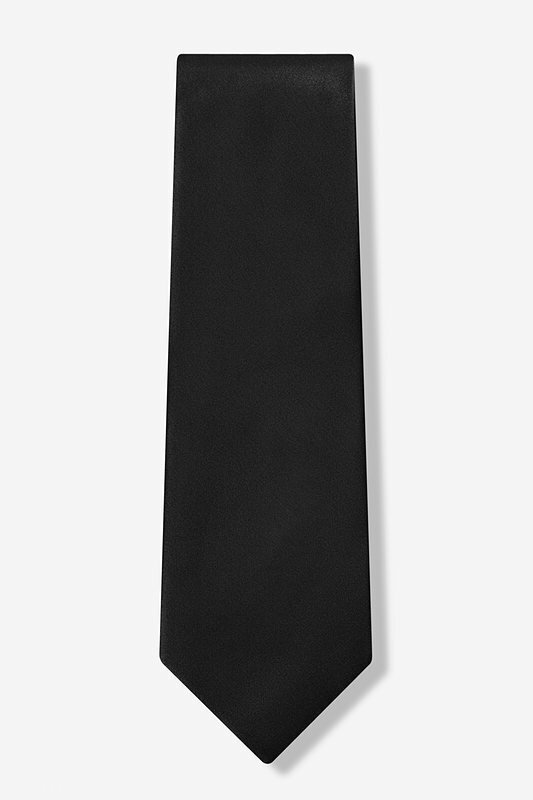 This was exactly the tie that I needed for my Military-style uniform. It is good quality and nicely made. I am normally a bow-tie guy, but after looking at the quality of the website, i chose to get this because I needed a necktie. Thanks! I purchased this product in conjunction with a social media discount offer and I am so happy I went through with it. 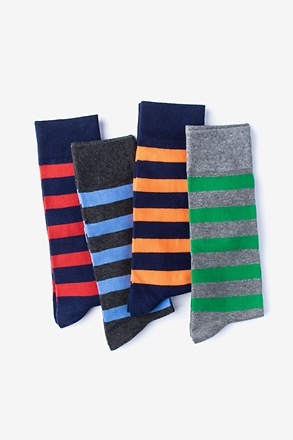 I wanted skinny ties for the groomsmen of my wedding, and every men's clothing store or department store did not have the look and feel that this product offered. Not only did they look great, but it made for an additional groomsmen gift. I would highly recommend this product whether it be for a wedding, or to wear with a blazer when going out for the evening! 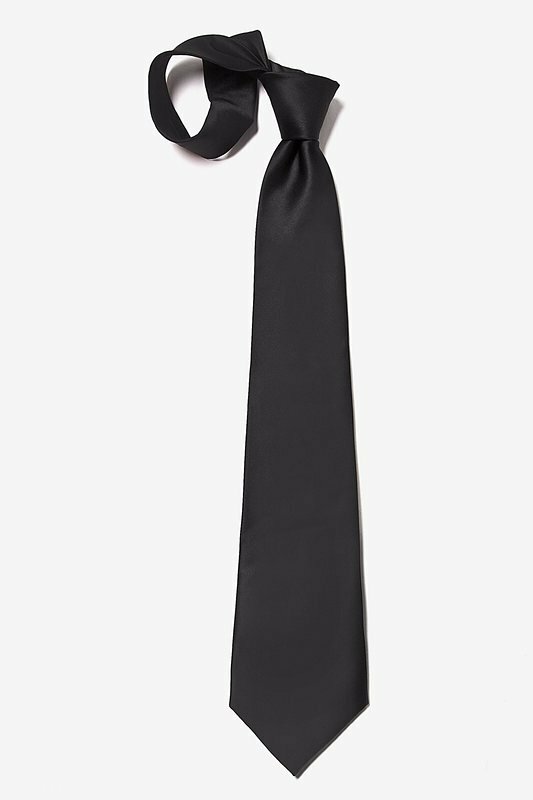 my boyfriend loves skinny ties and we found this really nice skinny black silk tie on ties.com. He HAD TO HAVE IT! We got it and he wears it at least twice a week and loves it! 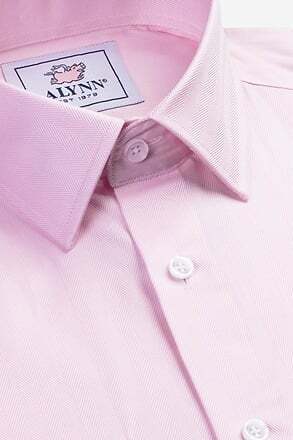 The look and feel of the silk is really nice and it has a good heavy lining that helps the tie keep it's shape after it has been tied and untied. I needed a solid black tie for an event I was going to and this was was awesome! The price was reasonable and the construction was well done the tie doesn't feel flimsy in my hands and ties a really nice windsor knot! I must say that I looked mighty sharp for my night out!! My girlfriend was quite impressed. Thank you! I wore this necktie in Las Vegas and was out with my girlfriend. While walking to a restaurant an attractive girl (attractive by most most conventional standards) stopped us, dead in our tracks to ask me if I was a movie star. I have to admit that I am NOT a GQ model. She proceeded to tell me that she loved my necktie. Suffice to say, it's now one of my favorite neckties. You can never go wrong with black. There's a reason they say it matches everything; because it does. Good quality and decent price, IMO.